(1)Extended fault detection and protection. The LED flashing pattern indicates the fault sources.Customers can read the error code in in Planel also. 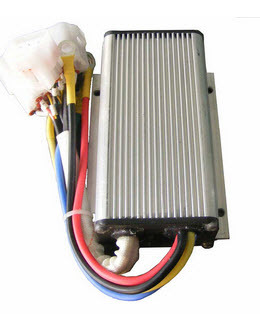 •Motor Current Limit, 10 seconds boost: 120A ,depending on the model. •Motor Current Limit, continuous: 50A ,depending on the model.